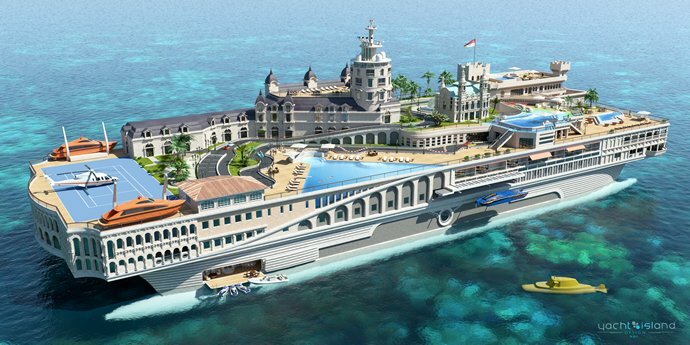 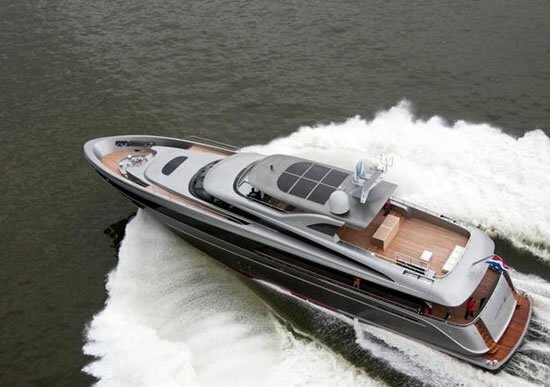 What we would describe as a worthy superyacht is a water-vehicle that is spacious, has a great design and features luxurious interiors. 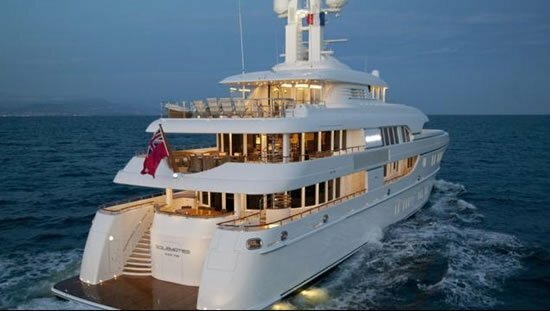 Fitting all our bills right down to the last note is the motor yacht Kanga by Wally Yachts, which is a 26m also touted as the first luxury vessel from the successful displacement line WallyAce. 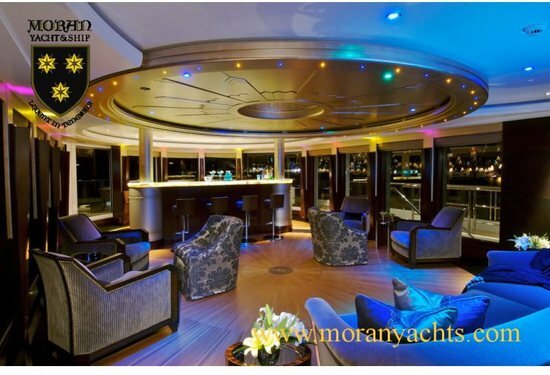 The luxury vessel has an extraordinary hull design, while the gyroscopic stabilization ensure a smooth and safe cruise from Mediterranean to the Caribbean. 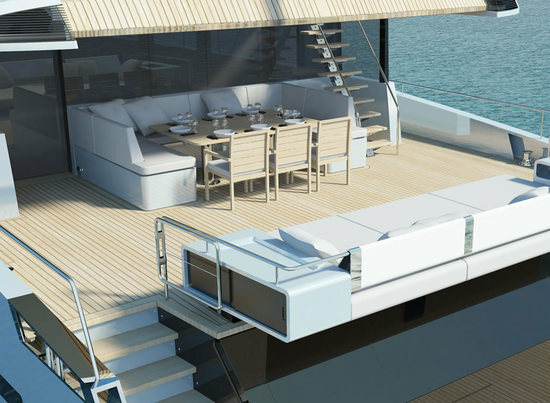 The spacious Kanga can accommodate up to 10 guests at a time in four luxurious double cabins, with two of them also featuring additional Pullman beds. 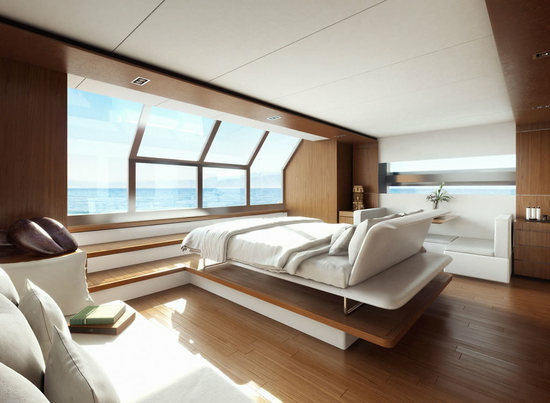 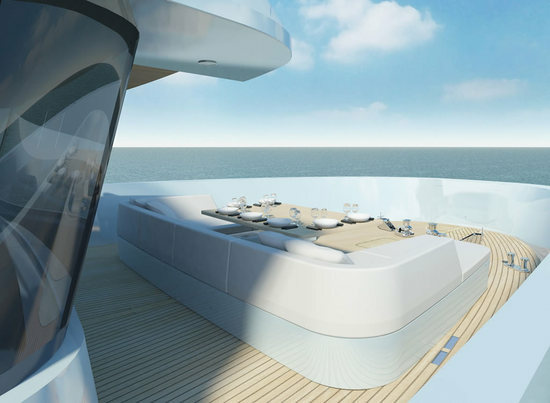 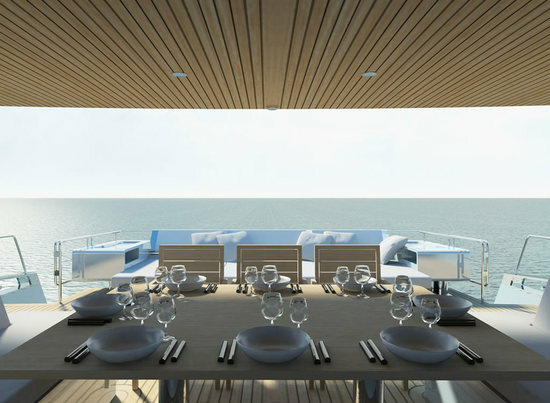 The owners suite provides direct access to a terrace on the sea, while a huge onboard garage houses a six metre yacht tender as well as the usual water toys that you’d love to haul away in the sea. 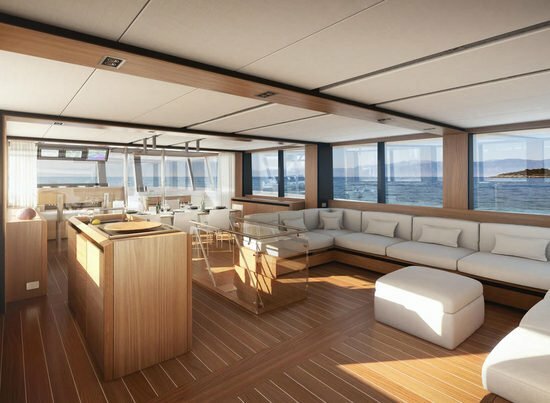 Kanga accommodates four crew members, with the crew and service area separated from the guest night area, to ensure maximum privacy. 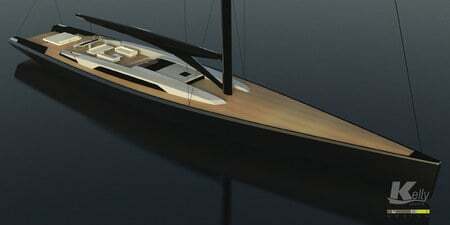 Kanga is driven by 385bhp Caterpillar C12 engines. 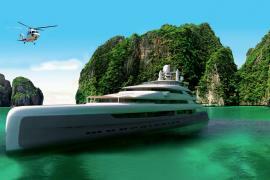 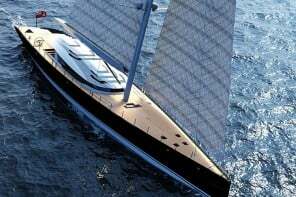 The yacht reaches the maximum speed of 13 knots at 1,800 rpm, while her maximum beam is 7.75m.